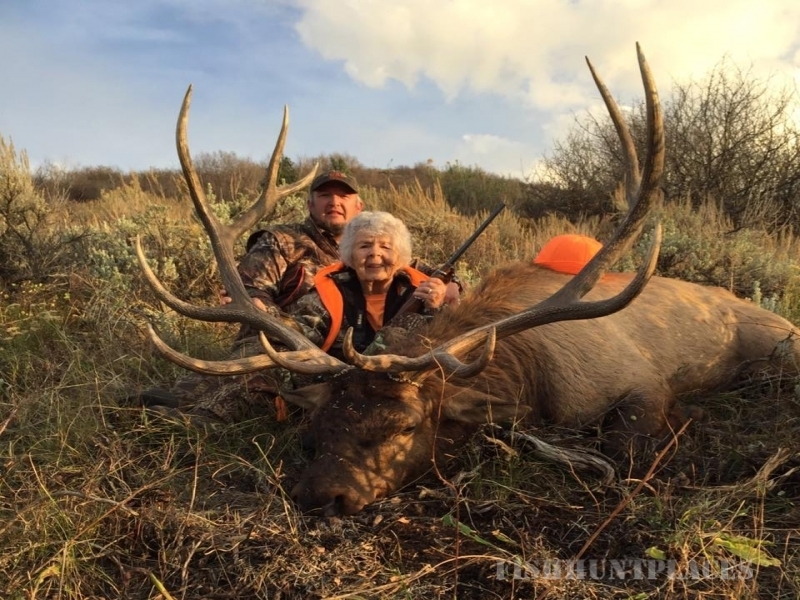 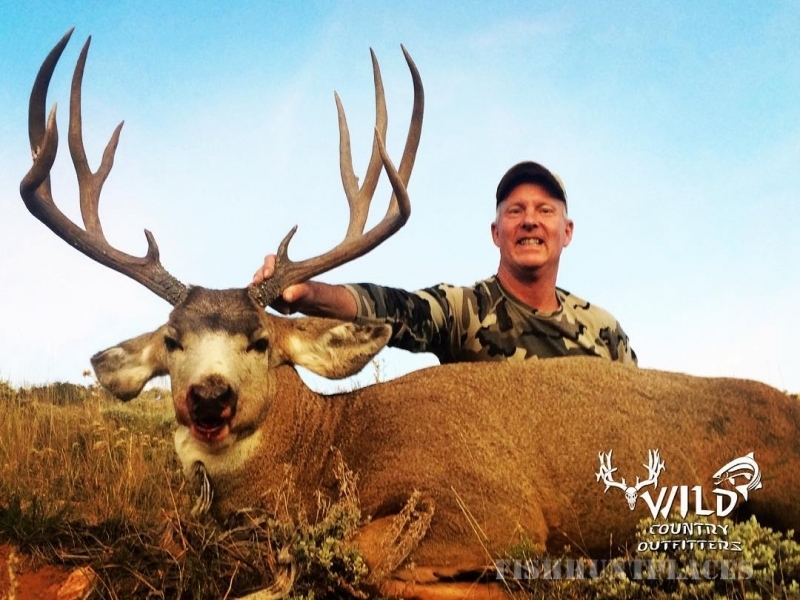 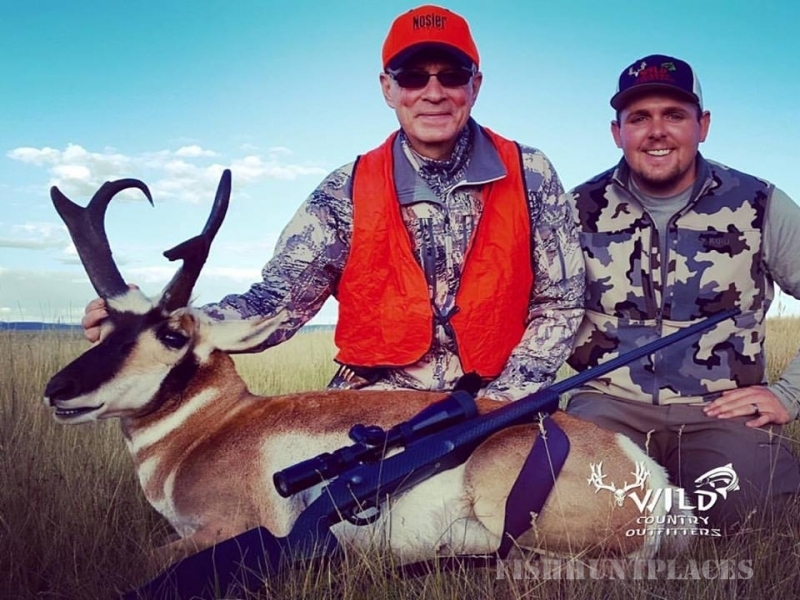 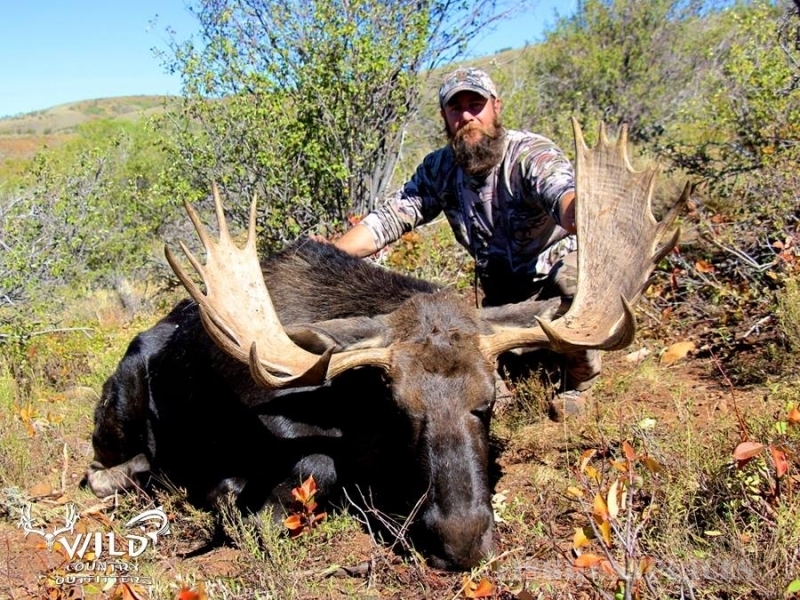 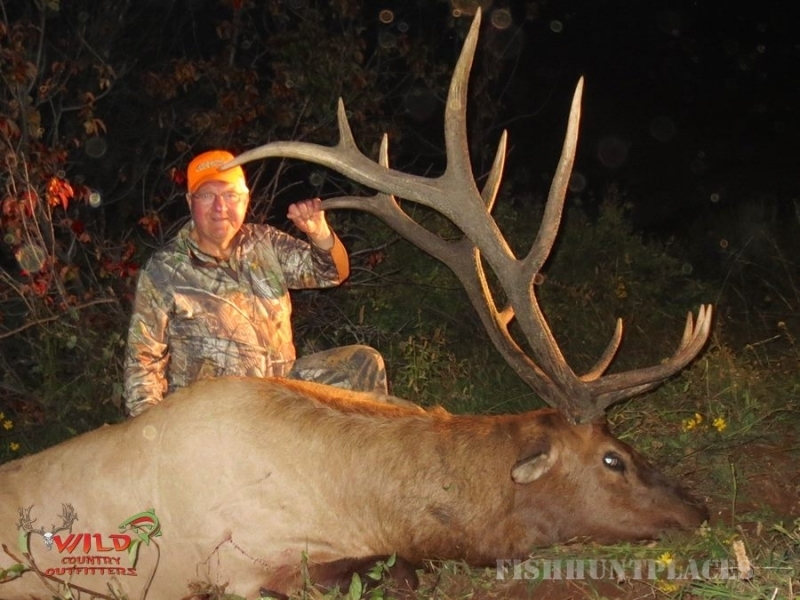 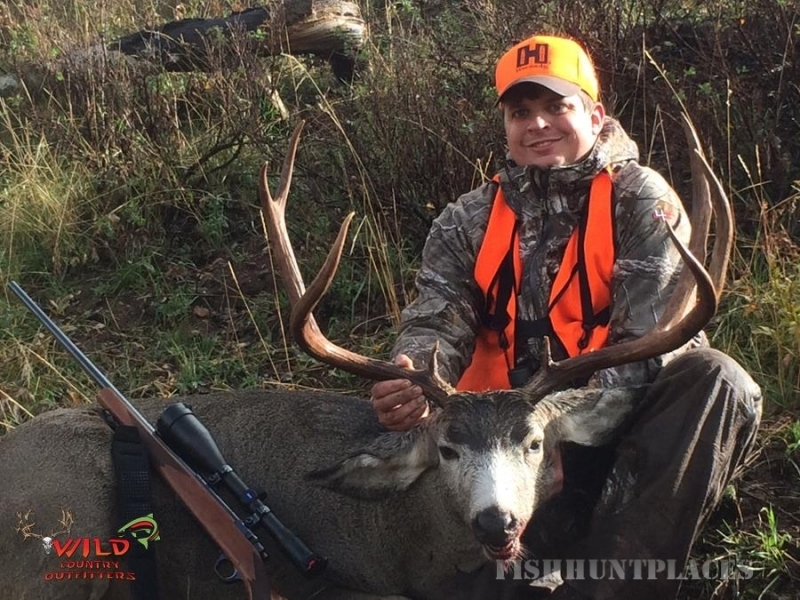 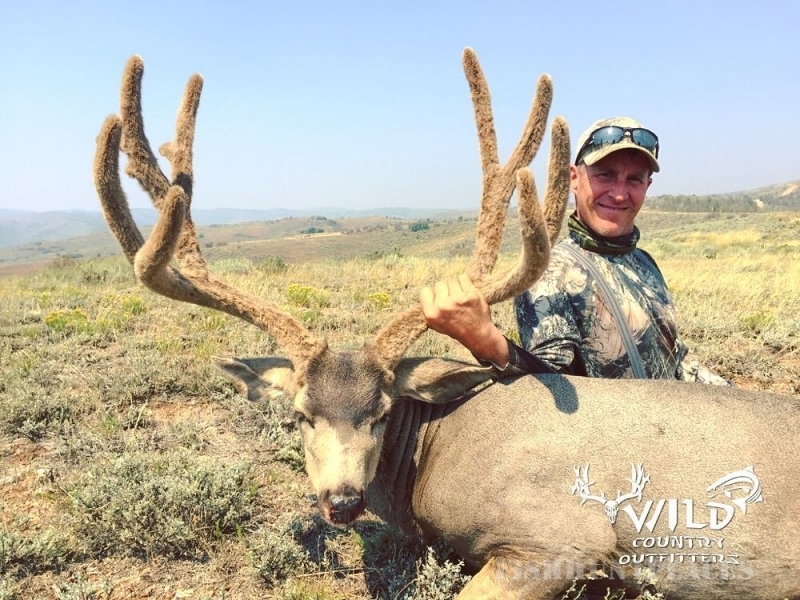 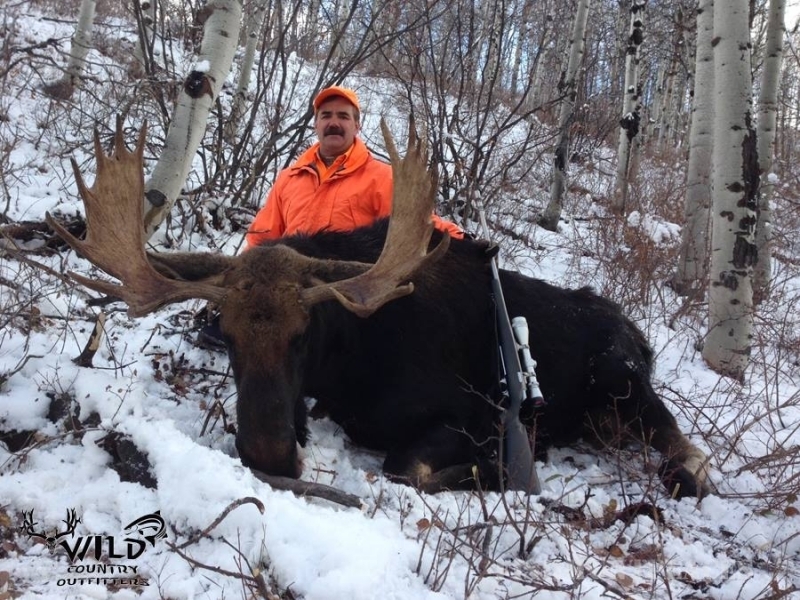 WILD COUNTRY OUTFITTERS IS A PROFESSIONAL HUNTING AND FLYFISHING OUTFITTER AS WELL AS A LEASE FACILITATOR IN THE HEART OF THE ROCKY MOUNTAINS IN NORTHERN UTAH. 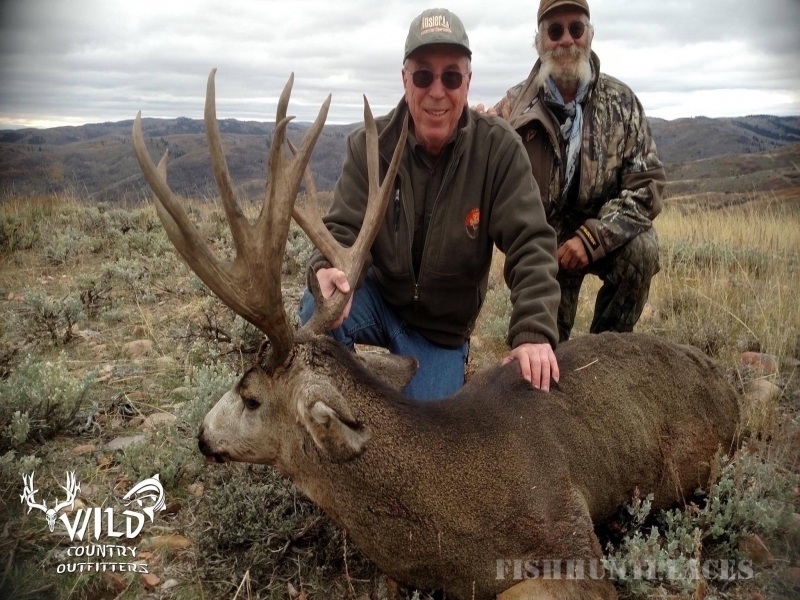 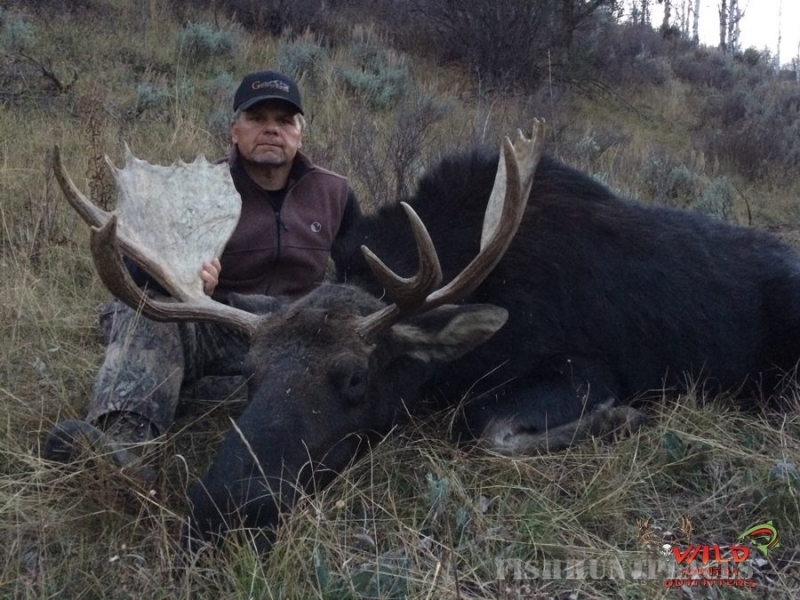 WILD COUNTRY OFFERS HIGH QUALITY, FAIR CHASE, TROPHY MULE DEER, ELK, ANTELOPE, AND SHIRAS MOOSE HUNTS, ON PRIVATE RANCHES IN NORTHERN UTAH. 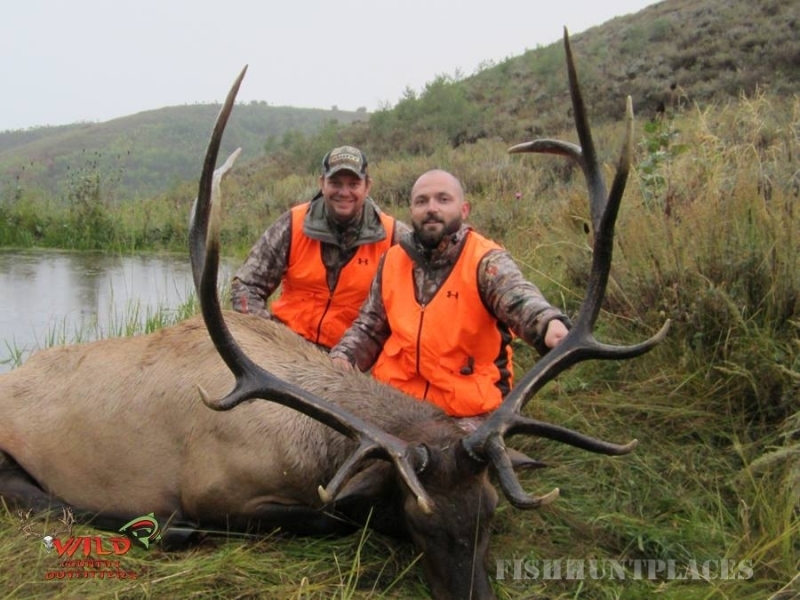 ALONG WITH OUR HUNTS, WE ALSO OFFER FLYFISHING FOR TROPHY RAINBOW AND NATIVE CUTTHROAT TROUT ON STREAMS AND LAKES.